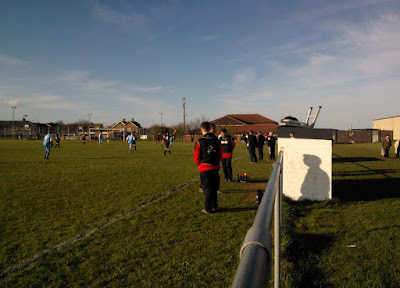 This visit to AFC Newbiggin was initially intended to form the latest part of my Around The Alliance series. 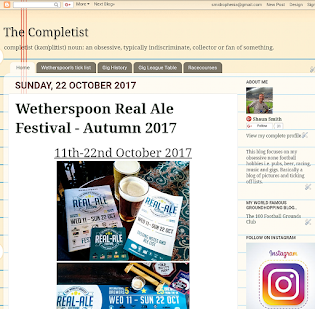 Regular readers will know that I usually visit 3 Alliance grounds in quick succession and write a report on the matches in one post. 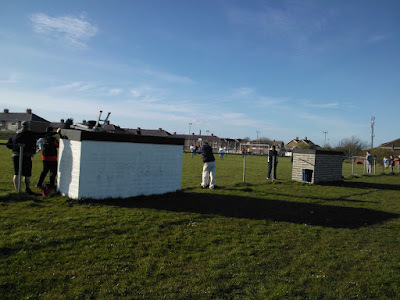 After Newbiggin, the next match was at Blyth Isabella, who I visited earlier in the season at their old pitch before they moved to Cowpen Park. On Saturday I drove up to Blyth for their game with Cramlington Town and found the place deserted. I quickly nipped around to Isabella in case they were playing at their old ground but still no sign of any pending football action. 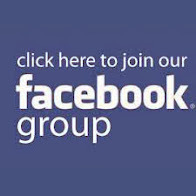 Yesterday I contacted the Northern Alliance on Twitter to ask what had happened and they informed me that unfortunately Blyth have resigned from the league, which follows on Longbenton FC who recently revoked their membership from Division One. Northbank Carlisle was to also feature as part of the trilogy, but their derby fixture with Carlisle City has been moved from the original date, meaning I probably won’t be able to make the rearranged fixture, so to keep everything up to date here is my blog from my visit to Newbiggin Sports Centre last Wednesday night. Newbiggin-by-the-Sea is a small town with a small fishing port on the North Sea coast in Northumberland. 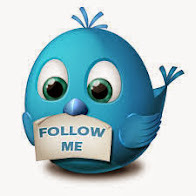 The town was once a coal mining community and also an important port for shipping grain. 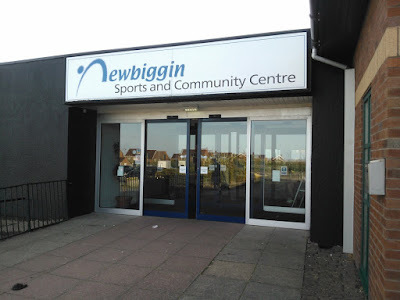 Newbiggin is found 19 miles up the road from my abode and just under 3 miles east of Ashington. 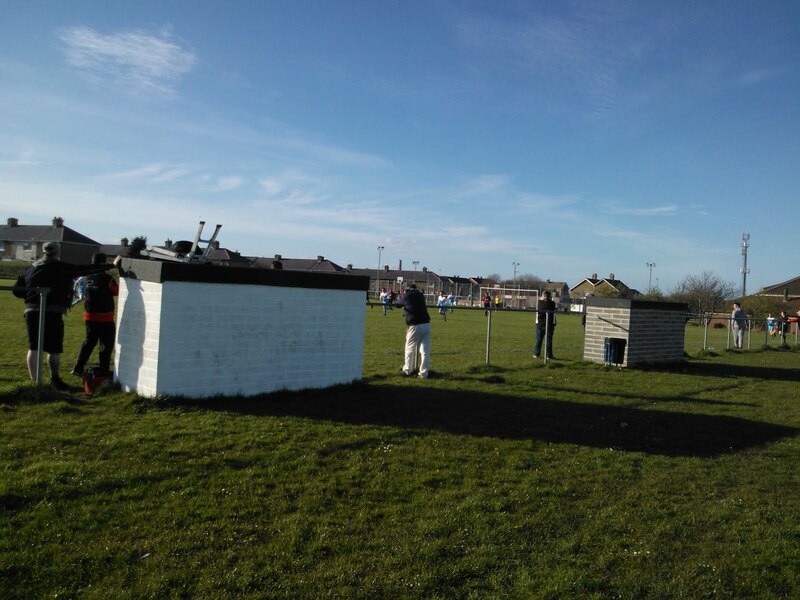 The football ground is found at the back of the Newbiggin Sports Centre, with a railed off pitch and dugouts on the edge of Long Park. 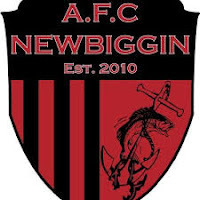 AFC Newbiggin were formed in 2010, joining the North Northumberland League. 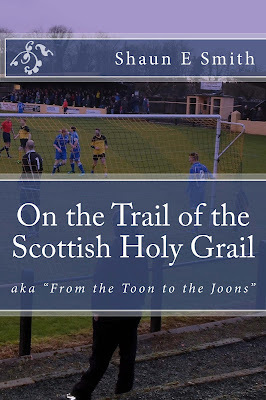 After winning the league in 2012-13 they joined Division Two of the Northern Alliance. 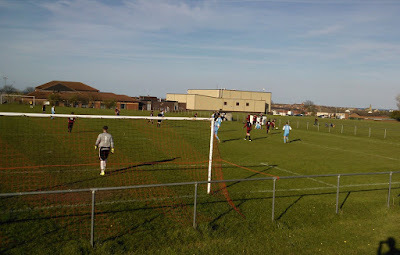 The club climbed to the Premier Division after twice gaining promotion, finishing league runners-up two years in succession. 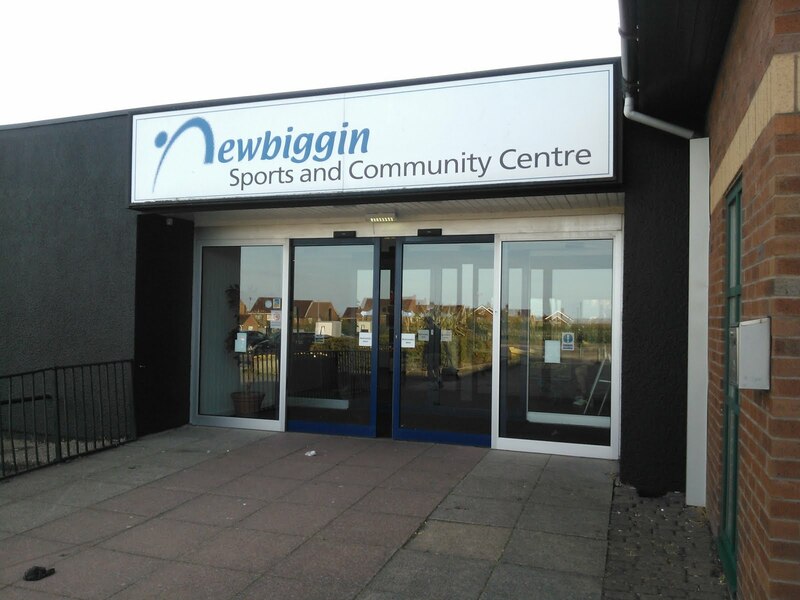 The town has been represented in the Northern Alliance before, back in 1987 when Newbiggin Central Welfare were members until they folded in 2005. Both sides went into this game sitting comfortably in mid-table and shared the spoils with Walker Central taking an early foothold in the match with two goals in four minutes. On 19 minutes Paul Bell fired in a cracking right foot drive, which was hit so hard it uprooted the side netting. This was quickly followed by a mazy run into the box from Paul Mills, who fired home via a deflection off the defender. 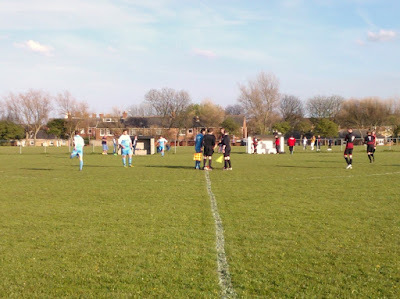 Newbiggin quickly halved the deficient when a cross from the left was headed home by Andrew Carr and they finished the first period strongly after their slow start. 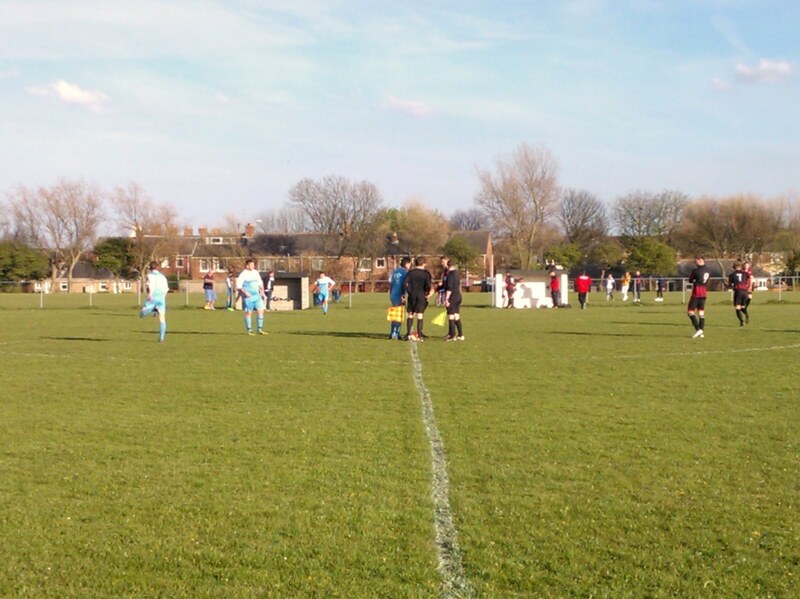 The second half was an open affair with the next goal crucial in deciding the result. The pivotal goal arrived halfway through the half, when the hosts were awarded a penalty after a trip on Andrew Carr. Ross Muter made no mistake from the spot-kick to make it all square and they should have won it, but they missed a sitter, wasting a golden opportunity with the last kick of the match.